We’re so pumped to let you know that we’re performing this year at Clockenflap–Hong Kong’s biggest and coolest music festival! Alongside great artists like The Flaming Lips, Tenacious D, CHVRCHES, Travis, Mogwai and many of our favourite local bands like noughts and exes. We’re performing on the main HarbourFlap Stage Sunday afternoon. See you there! Final song and we're told a fan favorite off our new EP, Say It Again! // Link in profile. We’re so excited to let you know the first track off our new EP is here! 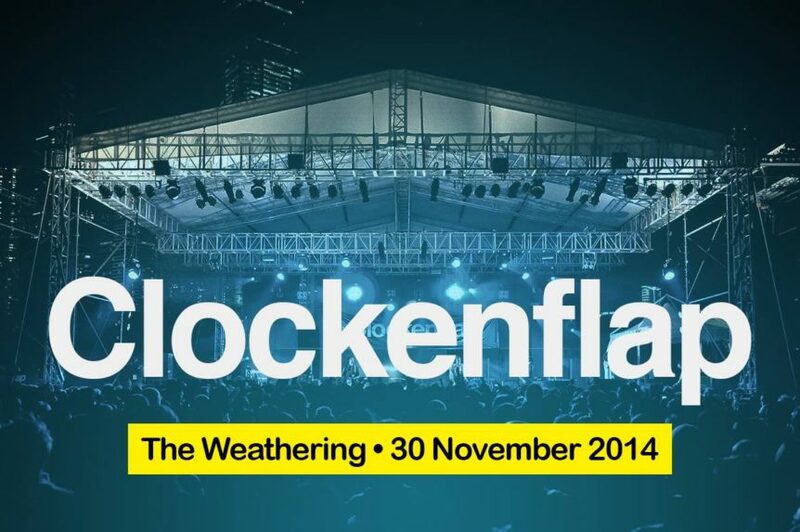 We’ll be releasing a song a day until @clockenflap this Saturday! Check out the full Hype Video // Link in profile! The awesome Emily Wong designing art for our new EP Say It Again. We told her, “Imagine a unicorn was walking down the aisle on her wedding day. What would be in her bouquet?” She nailed it!